Android Tech Blog. All about Android news, reviews, Android Phones, Android Tablet, Android Apps, tips and How to. 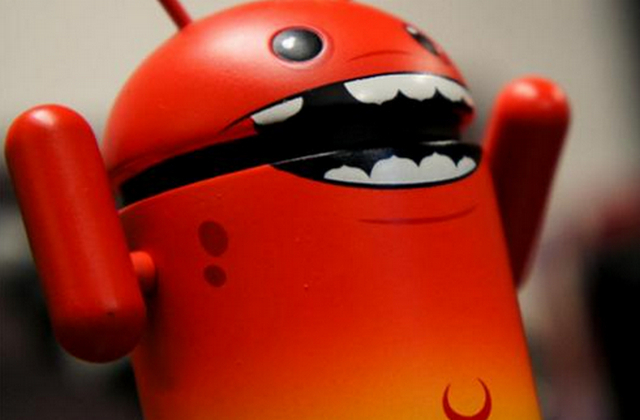 Home » Android News » Malware » HummingBad Malware Targeting Android Users. HummingBad Malware Targeting Android Users. Malware threat Android users back to haunt. The latest report from Check Point says at least 10 million Android devices were already infected with the malware named HummingBad.Cyber ​​security software company that said, finding the malware has been known since last February and the number of infection is not increased. However, since mid-May there is significant growth.Quoted from CNET, Monday (07/11/2016), it is interesting from HummingBad attack is the group that developed it. According to Check Point, the malware was developed Yingmob, an analyst at advertising agency in Beijing. HummingBad entry into victims via rootkit device that generates a lot of loopholes, and then access the root system of the device. If successful, the attacker would gain full access to the device.Another way is through the HummingBad fake system update notification. Notification was tricking users to give permission HummingBad login to the device. Malware is called to be the way an attacker to obtain revenue by way of cheating through advertising. Attackers estimated gain of approximately US $ 300 thousand per month of such action. In this way the user will be forced to download the app and choose a particular advertisement. In addition to false advertising, the attacker can also sell access to such information to other parties. Most victims came from China and India. In addition, the Philippines, Indonesia, and Turkey is also included in the list of victims HummingBad. Other countries affected are USA, UK, and Australia. 0 Response to "HummingBad Malware Targeting Android Users." Samsung Galaxy Note 7 using 6GB RAM?